eugene is one of the hottest up-and-coming bands to hit the Hoboken circuit in a long time. Without a doubt, they could easily hold their own to any of the top ten bands currently on the airwaves. As they perform original tunes with style… with ease – and with a wide range of excellent dynamics… it's easy to see that they're having fun the entire time! ~ Drew Berman on drums… Upon meeting him, he seems very shy… but this guy is a monster on drums. Having been in a band for years myself, I happen to think that a drummer is the heart of every band… meaning the one who will drive the music to great heights - or not. Drew is incredible… not even off by a microsecond, he's got chops AND displays a wonderful range of dynamics. ~ Ed Smith on bass… Ed's cute… Very relaxed, and no matter how the evening shaped up, I could tell he'd already made up his mind – he was gonna have a good time! I noticed that Ed seems to go wherever the music leads him – so every time the pace picks up, he goes with the flow, jumping around as he's playing. Quite animated and very solid on bass… you'll notice a friendly smile on his face as well. ~ Dominick Della Fave on guitar and vocals… Here's a guy that's great with an audience. Very comfortable on a mic, he handles guitar and vocals with equal ease… and he's funny as hell. If he ever decided to swing over to stand-up comedy, it wouldn't be much of a reach for him at all. Between screaming guitar leads AND great harmonies, he controls the room in a welcoming way. This band is solid – and they put on a terrific show. 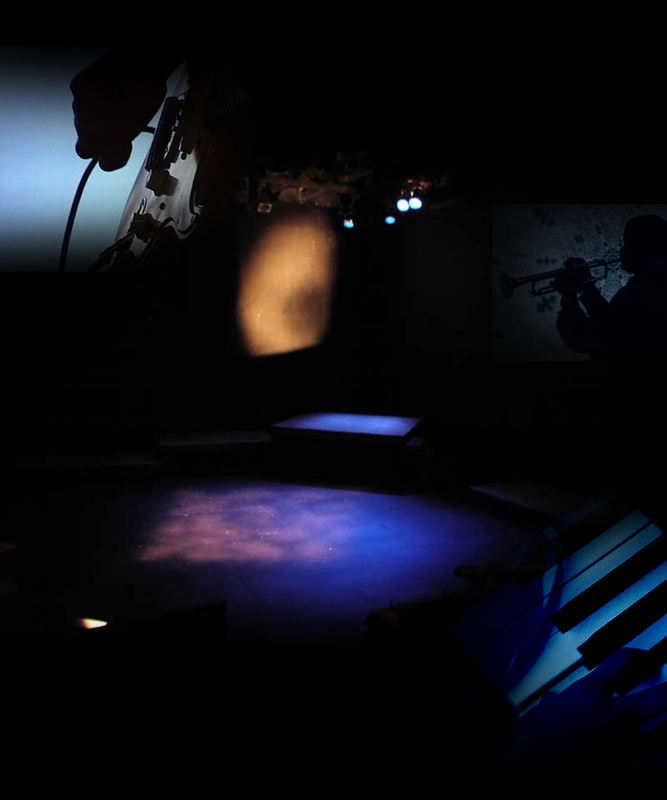 Try to catch them LIVE in the New Jersey / New York metro area if you can … It's well worth the visit. 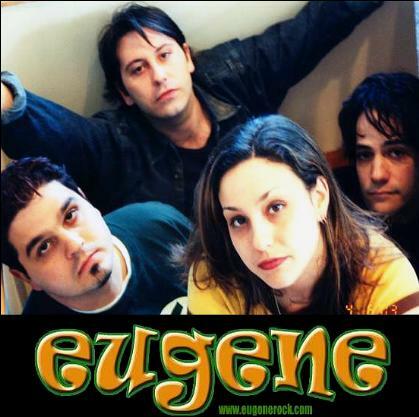 Otherwise, visit their web site at: http://www.eugenerock.com/ and pick up a CD… You'll become a eugene fan in no time!